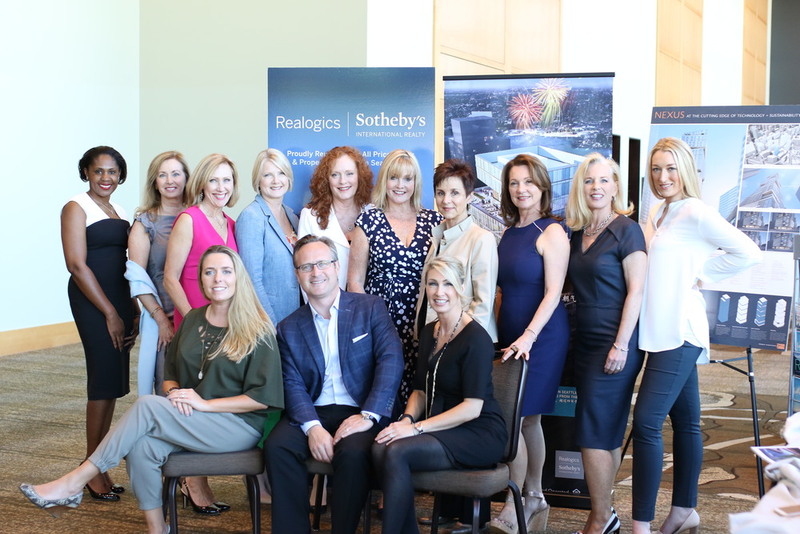 On Friday, May 7th, I joined more than a dozen representatives of Realogics Sotheby’s International Realty and an estimated 1,200 event supporters at the Bellevue Schools Foundation’s annual luncheon held at the Bellevue Hyatt Hotel. As the Founding Member Firm for the Honor Roll Realtors® program, RSIR was a featured exhibitor showcasing property listings, recent publications including the Q1-2016 Market Report, the all-Mandarin Seattle Luxury Living Magazine and the exclusive Collection Magazine. The Bellevue Schools Foundation raised more than $700,000 to fund their upcoming programs.